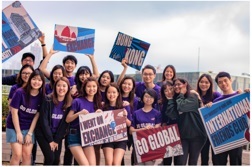 Global Engagement Office (GEO) is dedicated to creating and maintaining a supportive and welcoming environment for all students and fostering cultural diversity in the community. 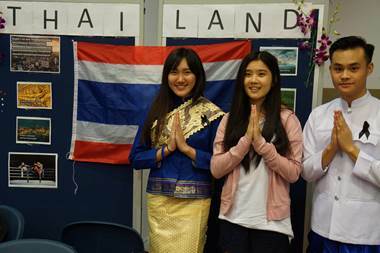 We also encourage students to share their culture to highlight campus internationalization and integration among the community of CityU. We support, embrace and celebrate multi-cultures because we know excellence can be achieved only when everyone is included, respected and empowered. Global Mixer is a team of students dedicated to promoting campus diversity and integration. 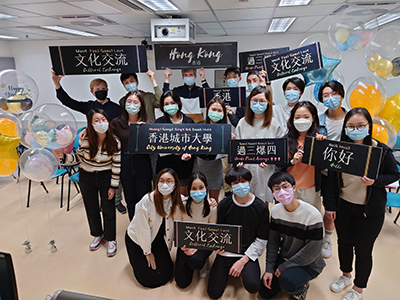 Every year, they organize G-mix programmes, such as Survival Cantonese Class and a series of cool and fun activities to enrich students’ cultural exposure. IFC Buddies are senior students who devote their time and effort to assist new exchange students with their transition to CityU. They offer ongoing social support through peer relationships. IFC also organises social events and activities to foster the community spirit among students at CityU and enrich their campus life. OPSA is designed to promote integration among local and non-local students through off-campus living experience and to build an off-campus community. It also helps ease students’ anxieties when looking for off-campus housing. Funding support will be provided to selected projects that promote internationalization and integration among students of different nationalities and backgrounds at campus.